An authoritative guide on how to eat sushi by master chef Jiro Ono, subject of the award-winning documentary Jiro Dreams of Sushi. Succinct yet comprehensive, this little jewel of a book takes you through the seasonal offerings at Ono’s famed restaurant, Sukiyabashi Jiro. Descriptions of each type of sushi, featuring commentary from master Ono, are accompanied by beautiful full-page photography. You’ll learn the seasons in which the sushi is best served, the correct methods of eating it with either fingers or chopsticks, and how and when to use condiments. 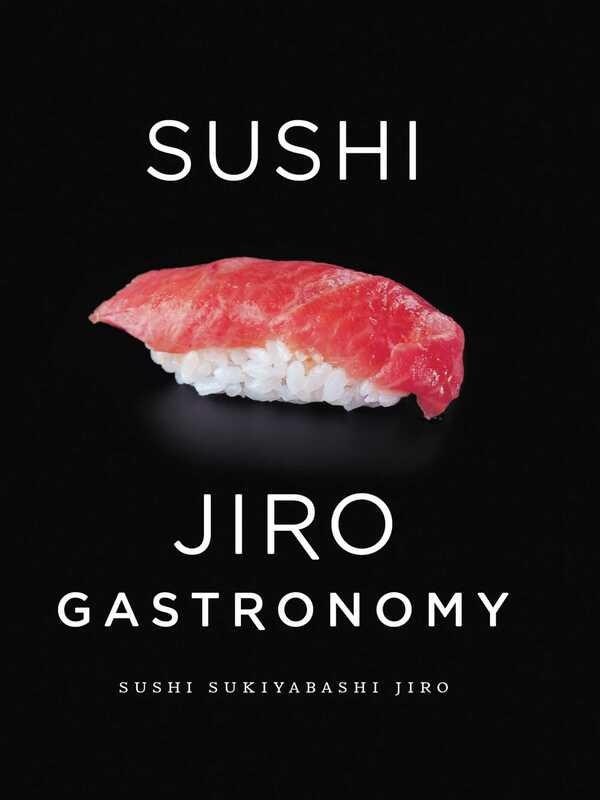 Small, portable, and stylish, Sushi: Jiro Gastronomy is the distillation of a lifetime’s worth of knowledge and a great gift for sushi lovers everywhere.